An international team from the U.S., China, Germany and Canada reported the findings this week in the Proceedings of the National Academy of Sciences (PNAS). The study focused on a cerium, copper and silicon composite whose strange behavior in 1979 helped usher in the multidisciplinary field of quantum materials. That year, a team led by Max Planck Institute’s Frank Steglich, a co-author on the PNAS paper, found that CeCu2Si2 became a superconductor at extremely cold temperatures. 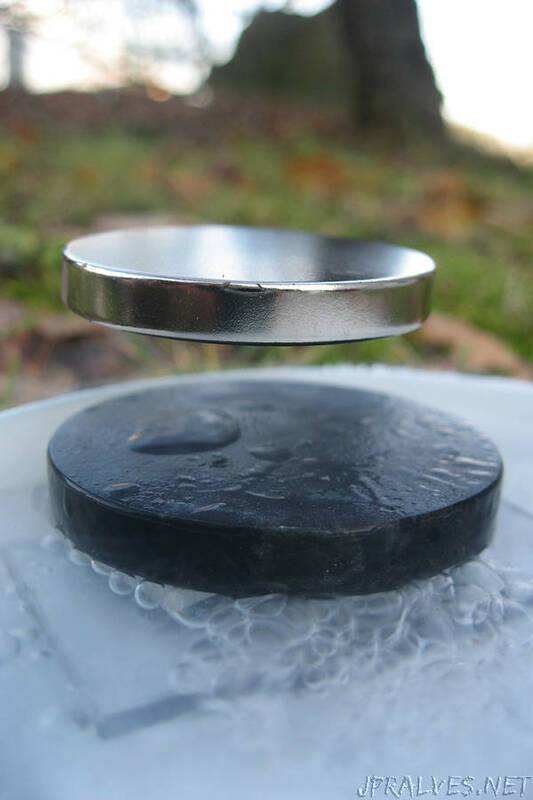 The mechanism of superconductivity couldn’t be explained by existing theory, and the finding was so unexpected and unusual that many physicists initially refused to accept it. The 1986 discovery of superconductivity at even higher temperatures in copper ceramics crystalized interest in the field and came to dominate the career of theoretical physicists like Rice’s Qimiao Si, a PNAS study co-author and the Harry C. and Olga K. Wiess Professor of Physics and Astronomy. Additional co-authors include Guiming Pang, Michael Smidman, Jinglei Zhang, Lin Jiao, Zongfa Weng, Ye Chen, Wenbing Jiang, Yongjun Zhang, Wu Xie, Hirale Jeevan and Hanoh Lee, all of Zhejiang University, and Philipp Gegenwart of the University of Augsburg.